Your username and password are used for numerous things, including SSHing into your Pi from another machine. It is recommended that you change these defaults for security reasons. This short guide is a snippet, provided for reference purposes. 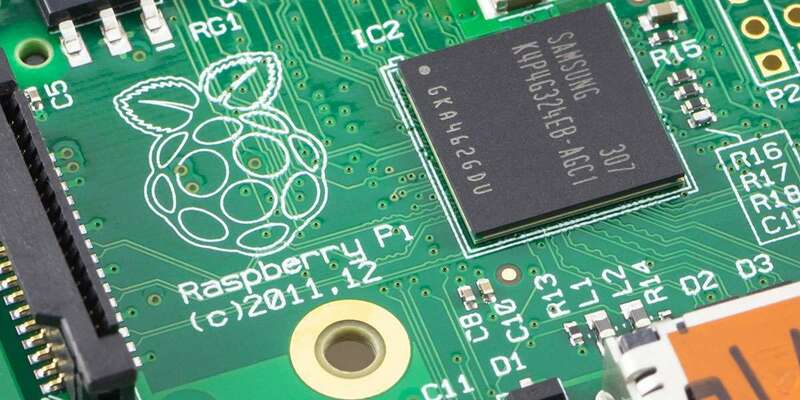 To change your login credentials to something more secure, see this guide on changing the Raspberry Pi password.